Fender’s upgraded MA-1 mini acoustic and MC-1 mini classical guitars now provide an improved playing experience akin to that of more expensive full-size instruments. 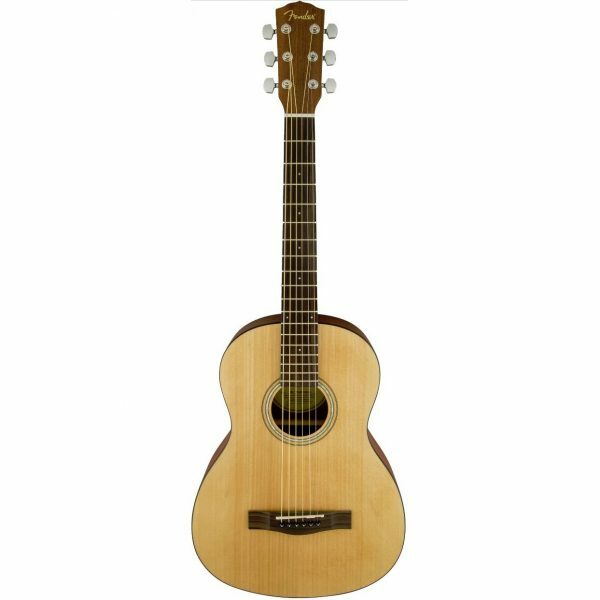 These great-sounding, solidly built 3/4 size guitars are perfect for school music programs, individual students and beginners who are more comfortable with a smaller guitar. 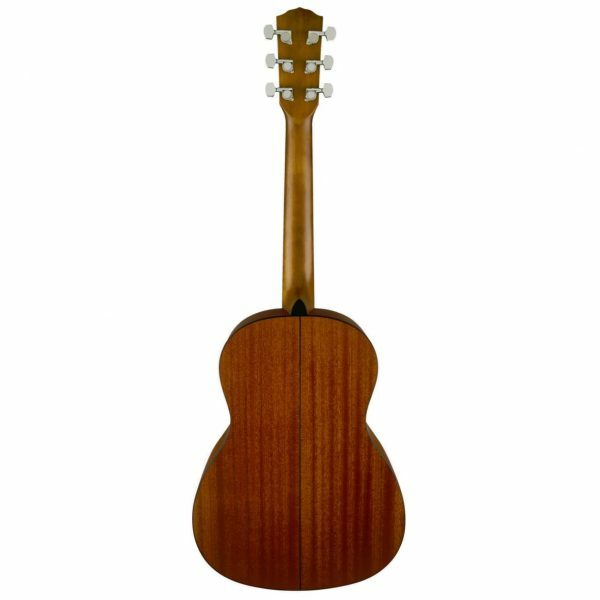 New features include upgraded tuners for more stable intonation, Fender headstock logo, and back and sides made from a beautifully grained tropical wood called sapele, which produces a sweet, full tone.